These days, it seems like everyone is active on social media, from your grandmother to your favourite cheesemonger. 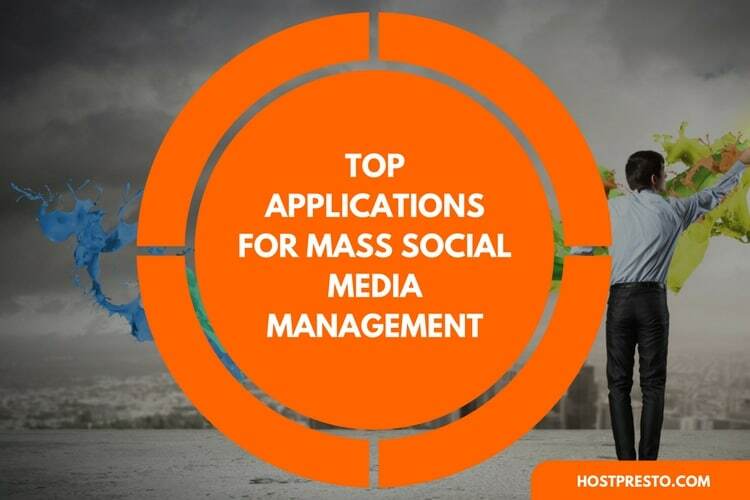 Since social media channels like Facebook, Instagram and LinkedIn give you a way to connect with customers, reach out to collaborators, and potentially sell products at the same time; you might wonder why you would need anything but a social media presence to succeed in the modern world. 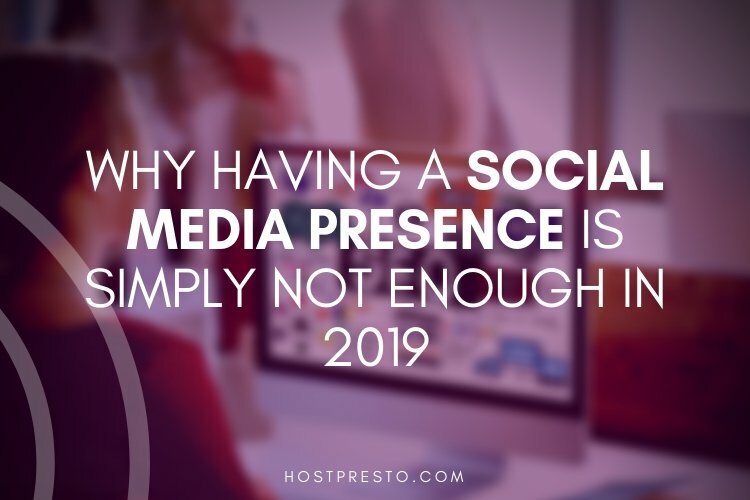 While there's nothing wrong with using social media to your advantage, it's important to remember that there is more to marketing than having a social presence. Here's why you need more than just a Facebook profile to succeed in 2019. When it comes to making the most out of your digital presence, social media is just one piece of the puzzle - it's not the entire thing. 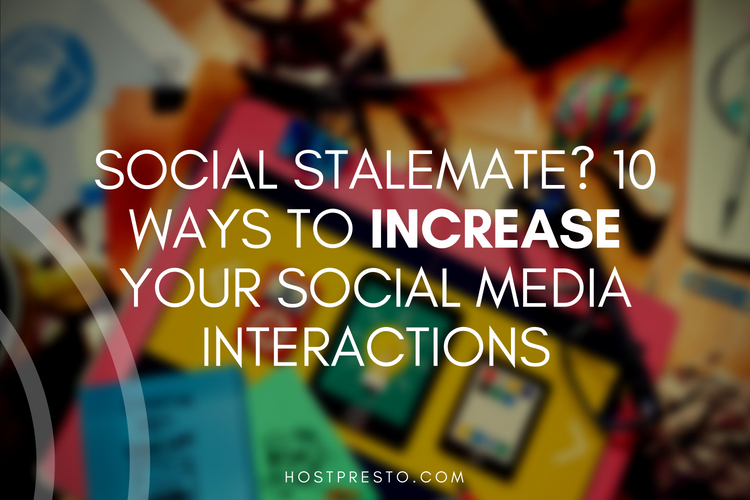 If you're focusing all your time and money exclusively on social media, then you're probably missing out on other strategies that could be improving your traffic and conversions too. For instance, without a website, you won't be able to provide your customers with more information about your business, answer their most pressing questions, or entertain them with regular blog posts. A website allows you to tap into other marketing strategies like video, content creation, podcasts, and even PPC. You can even appeal to organic traffic through the search engines by using SEO on your website. 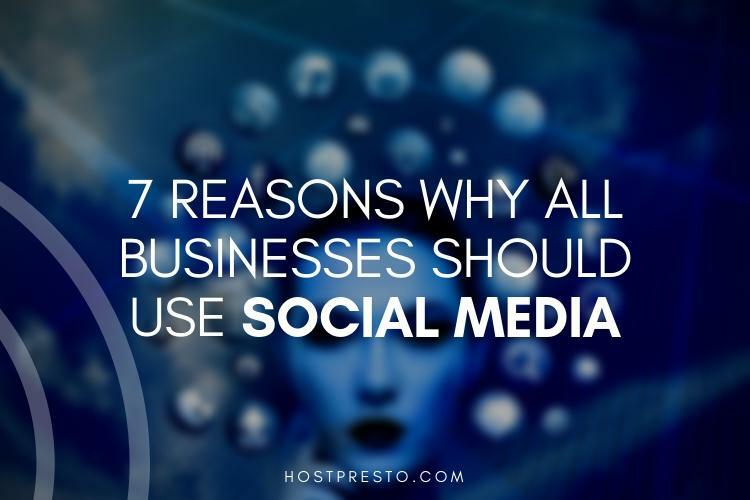 Social media is a great environment for businesses who want to connect to their customers on a deeper level and build long-standing relationships. However, it doesn't provide you with a home base for clients to visit when they want to learn about the things that inspire your company, or the reason that you began selling your products in the first place. A full website is how you establish your home base, complete with contact information, product pages, blogs and more. When you have a well-designed website, you have a place to store all the information that your prospects might need to convert into customers. 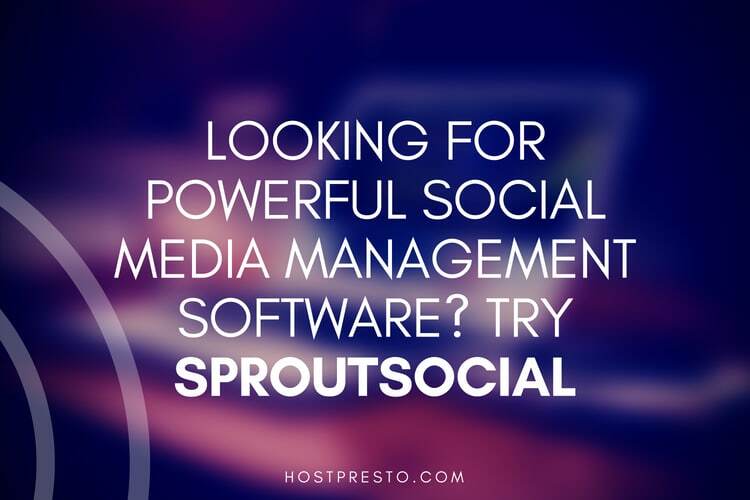 Additionally, you'll also have a place to send the people who find you on social media, so that they can view demos, read about your products or check out your latest case studies. While social media is fantastic for building relationships with your customers, it's not always the best location to show off your authority as a growing brand. When people search for an established business online, they expect to see a website filled with useful information about that company, and what they've done over the years. On your website, you can even include social proof in the form of testimonials from other clients, or case studies from successful collaborations. As you continue to work on your digital strategy, you may also produce webinars, eBooks and blog posts that not only entertain your audience but also convince them that you know everything there is to know about your industry. Most social media sites come with basic analytics features if you're willing to sign up for a business account. However, you won't be able to get nearly as much information from Instagram Insights, as you would get if you can use tools like Google Analytics as well. While Instagram Insights shows you what kind of customers you're connecting with, and what sort of posts your followers like the most, Analytics can let you dive deeper into your buyer personas. For instance, you can see how long certain people are spending on your pages, or track whether they're converting when they reach your basket. You'll even be able to see what your customers search for when they're looking for the products and services that you sell, then use those terms in your keyword strategy. Finally, although your social media profile will help you to connect with people who are interested in your product or service, it only gives you limited ways to nurture your leads into sales. When you have a website on top of your social strategy, you can also convince people to sign up to email newsletters or check back to see the latest updates on your blog. Since it takes multiple touches to convert a person into a customer, it makes sense to invest in as many ways to connect with your audience as possible.